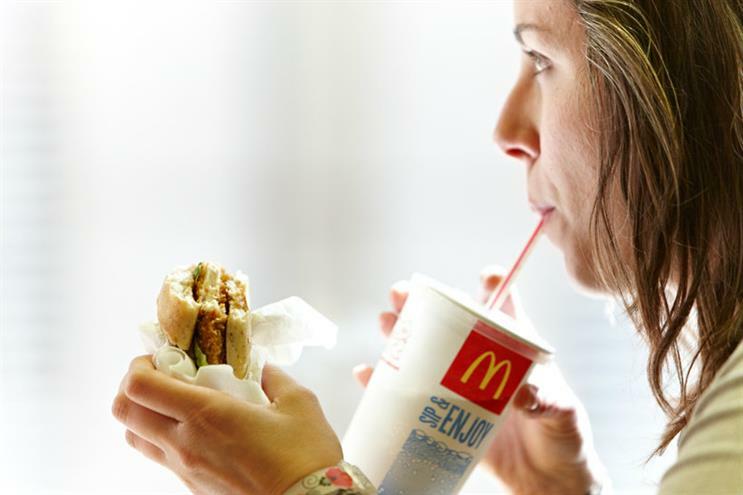 McDonald's latest attempt to cultivate a healthier image has been scuppered, after the fast-food brand had to ditch the Step It fitness trackers included with its Happy Meals in the US. McDonald's pulled the trackers after receiving complaints of skin irritations from some wearers, and said it would investigate the issue. The company began giving away Step It fitness trackers with Happy Meals earlier this week. Its main functionality comprised an LCD screen which displayed the wearer's step count. It also featured four buttons to track different sports. While the toy was free, it was described by "terrible" by tech reviewers, who noted it was bigger and bulkier than the Apple Watch. "We have taken this swift and voluntary step after receiving limited reports of potential skin irritations that may be associated from wearing the band," McDonald’s said in a statement, according to The Wall Street Journal. "Nothing is more important to us than the safety of our customers and we are fully investigating this issue. Our restaurants are now offering our youngest guests an alternative Happy Meal toy."